Wanna get your hands on a Harry Potter ebook? 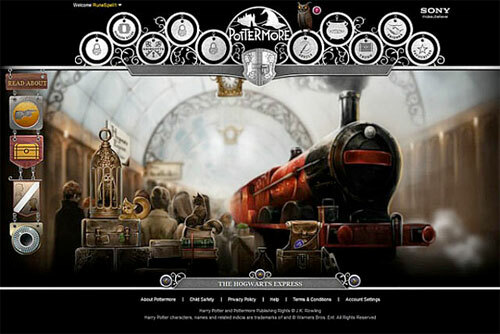 Harry Potter ebooks will be compatible with many devices, rather than be locked into a single device or platform. Rather than use strict DRM, the files will use a “digital watermark,” embedding the identity of the owner. While this won’t stop copying, a copyright holder could trace an illegally shared file uploaded to the web to it’s original purchaser. You can read the details at Ars Technica. But what does this signal for digital goods and ecommerce? Not every brand can survive without marketplaces like Amazon or the iTunes Store, but Rowling’s lead may give others the guts to follow. If enough brands go indie, larger marketplaces could potentially lose the “one stop shop” advantage, changing consumer behavior to buy direct for a value added experience. The fact that JK Rowling owns the digital rights here (unusual for authors) is irrelevant. The driver behind this model could just as well have been Bloomsbury or Scholastic. There’s opportunity for publishers to build out communities-combined-with-retail-channels for key franchises (book series, magazine titles, etc). A publisher could use a core platform with a consistent back-of-house (entitlement, analytics, revenue recognition, admin, etc), while customer experience would be highly tailored for each franchise. 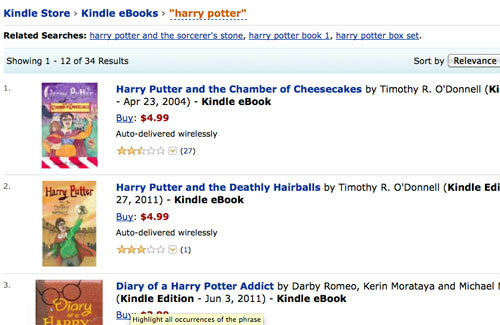 By selling D2C (direct to consumer) and removing DRM in favor of watermarking, JK Rowling and company are breaking new ground in online selling. Whether other brands follow suit is yet to be seen, but it appears the consumer and Rowling will both be winners as a result of this move. This post was written in conjunction with David Chiu, Elastic Path’s ecommerce industry strategist. Looking for help with ecommerce strategy? Contact the Elastic Path consulting team at consulting[at]elasticpath.com. Next articlePersonas 101: What Are They and Why Should I Care?